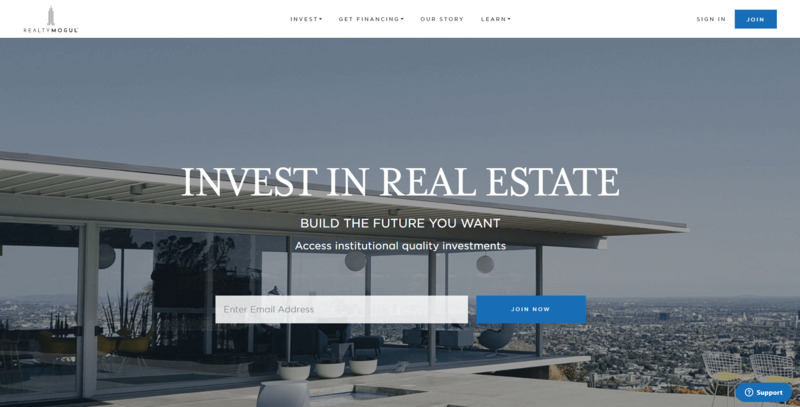 From pre-launch to fully mature web software supporting thousands of users, we helped RealtyMogul achieve success, as featured on Fox Business News, the Wall Street Journal and Forbes. We helped RealtyMogul develop their platform and continue to work with their full-time staff as they grow. FDG has been a key partner of ours from day 1 and I couldn’t imagine where we would be today if not for them. From an incredibly early stage, they assisted us across our entire technology stack by providing resources from their roster of talented specialists to accommodate our fluctuating demands. They provided us organizational agility that allowed us to meet our business needs in a way that would have otherwise been impossible without a fully-scaled development team, which was critical during the early stages of our growth.